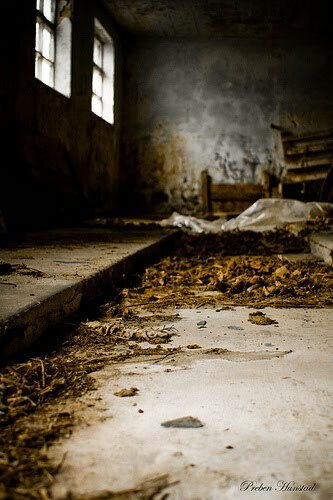 This was on Flickr, entitled "Everything Expires One Day" by Peymedia. It's stunning and fits my old window theme, and it's a reminder to sign up for the Scandinavian Reading Challenge below! Oh wow! I love this window! it's so cool!! !...and I'm signing up for the challenge!! !